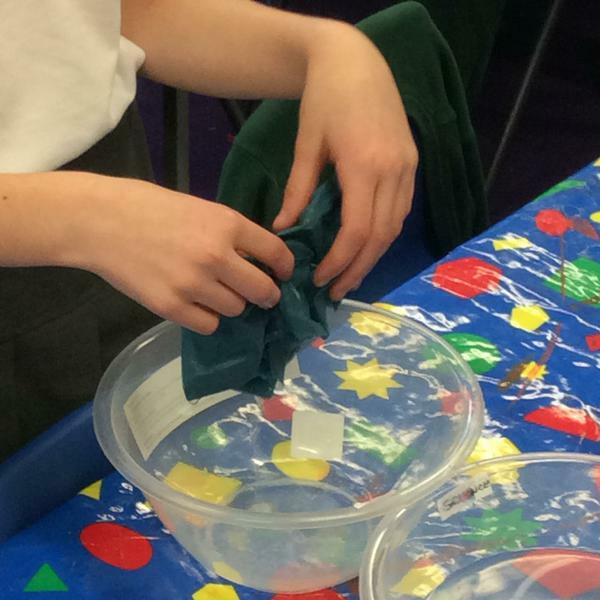 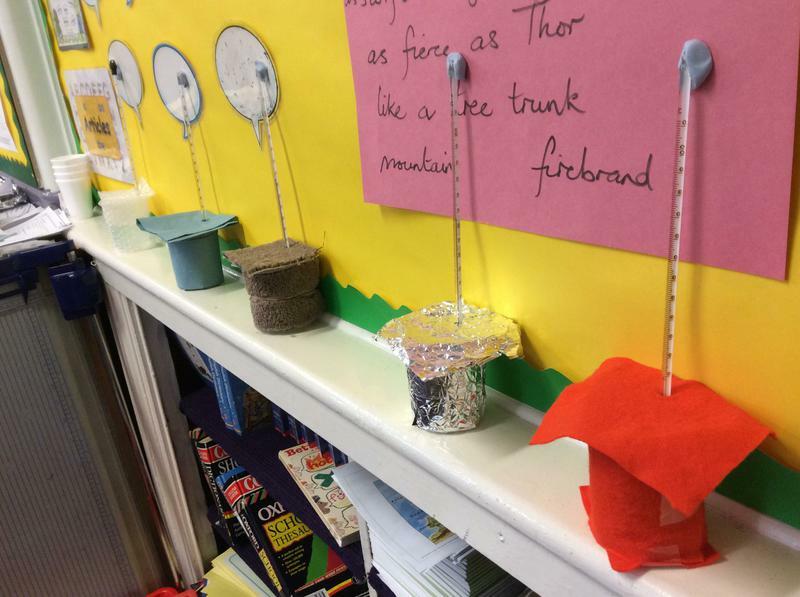 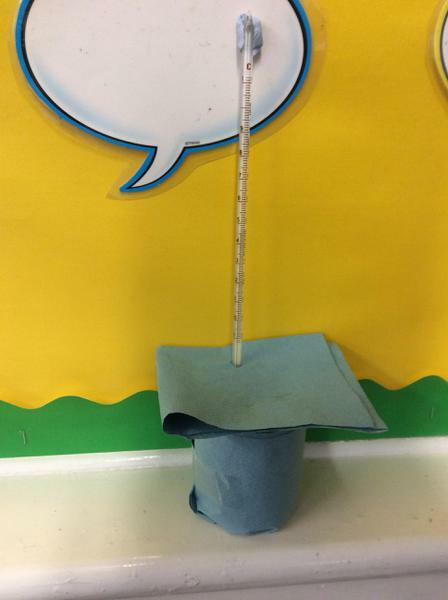 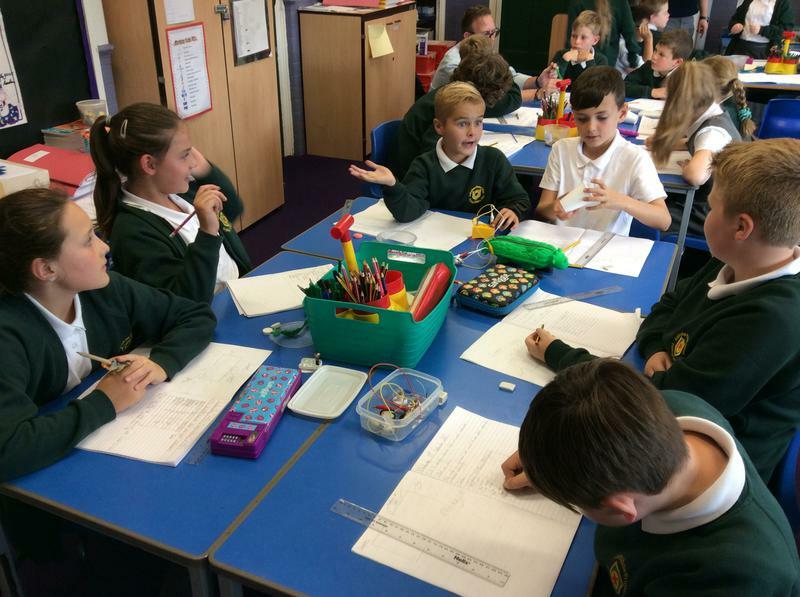 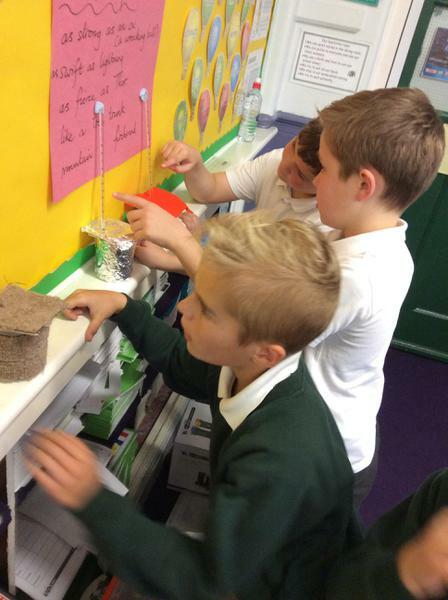 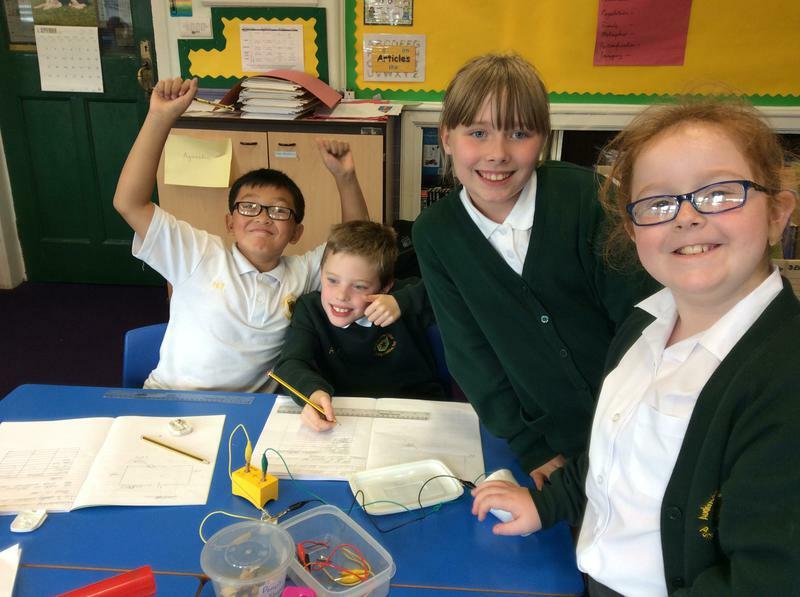 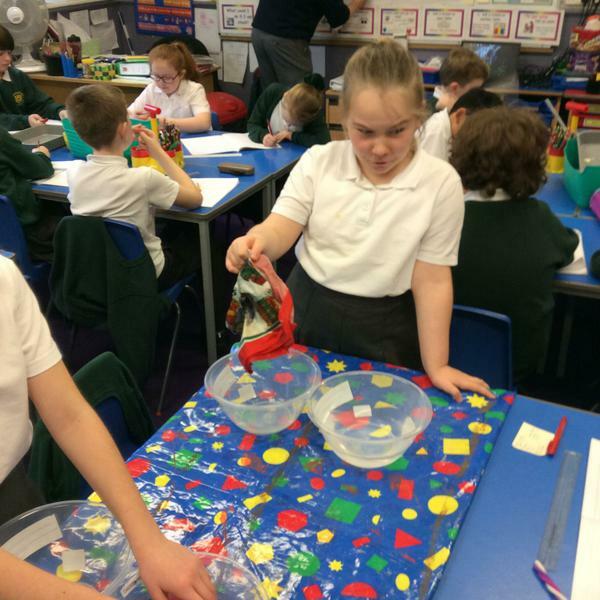 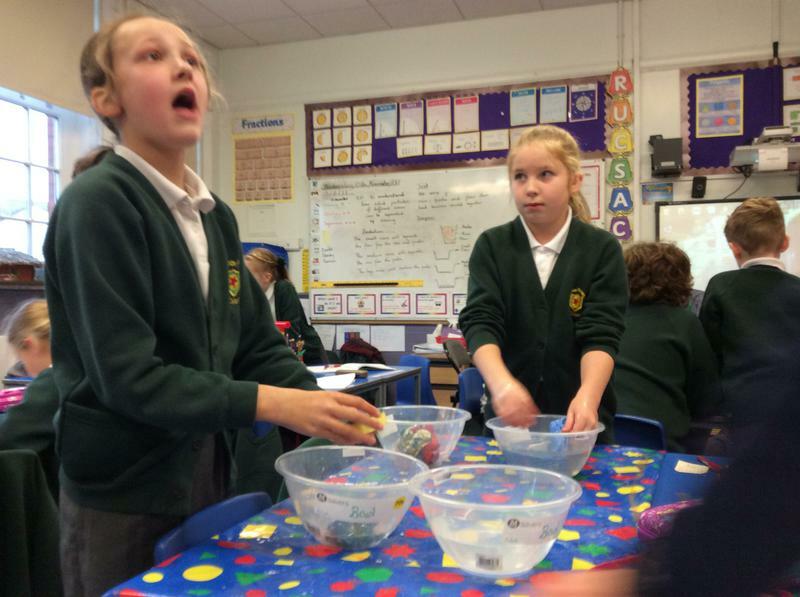 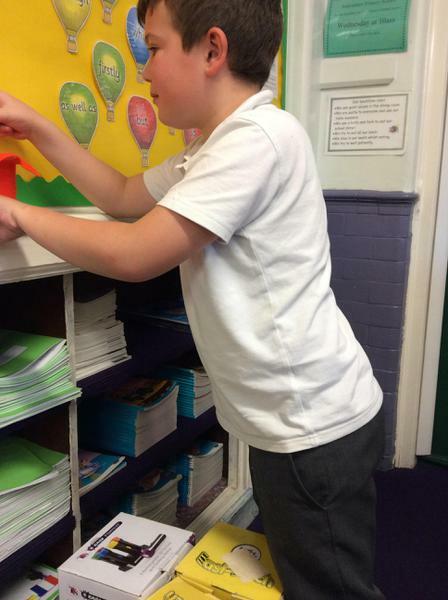 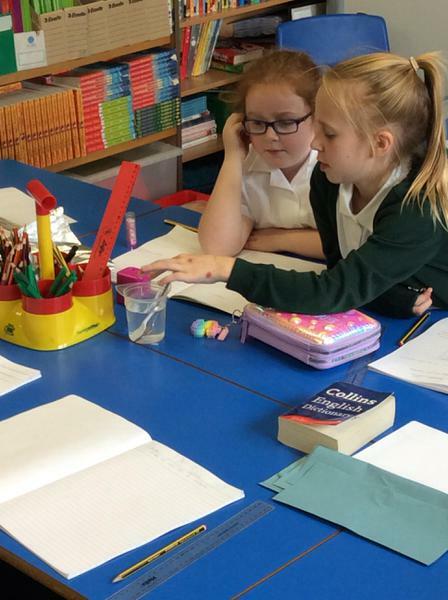 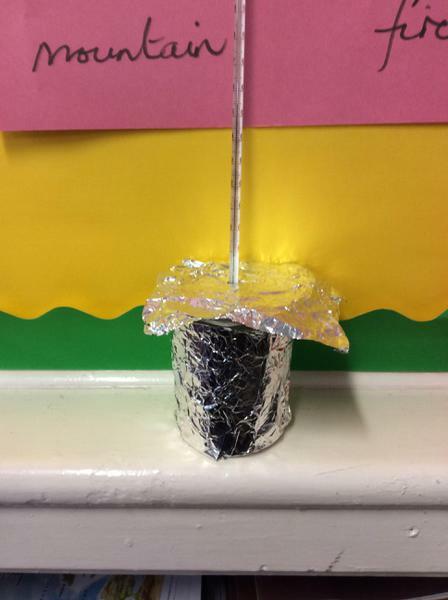 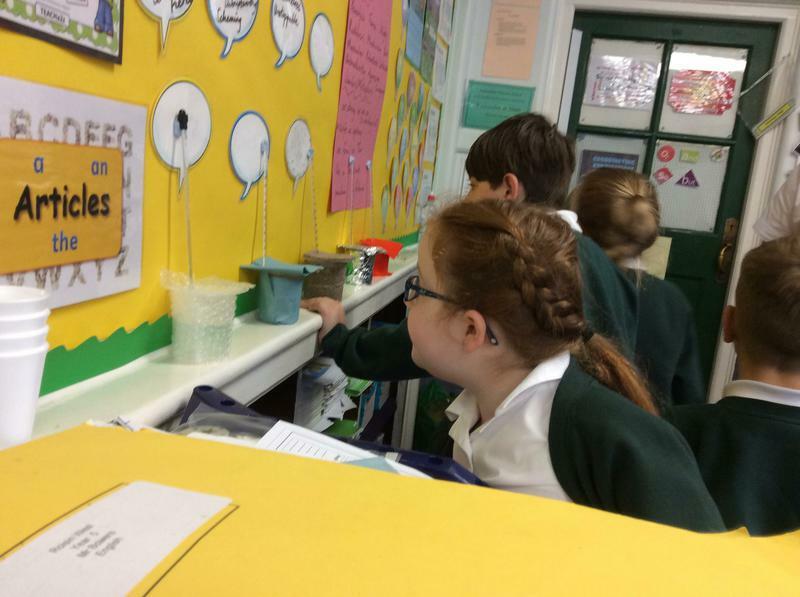 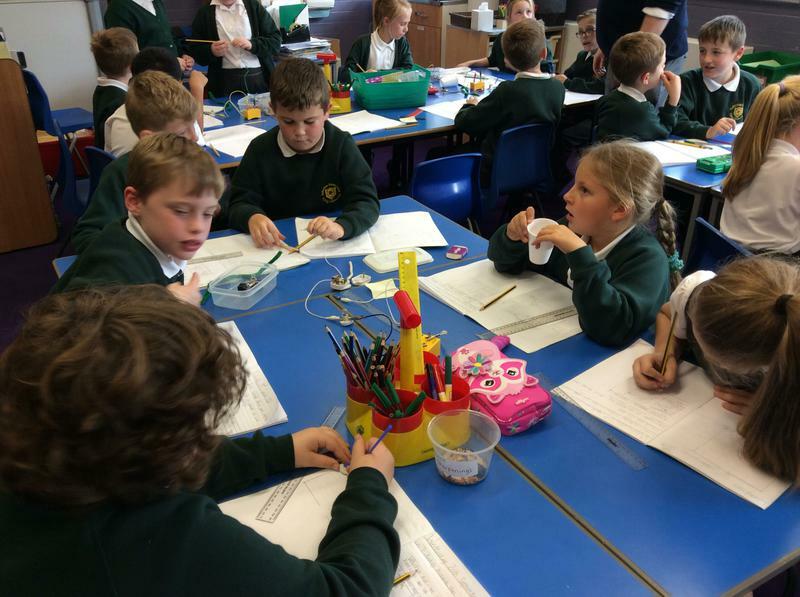 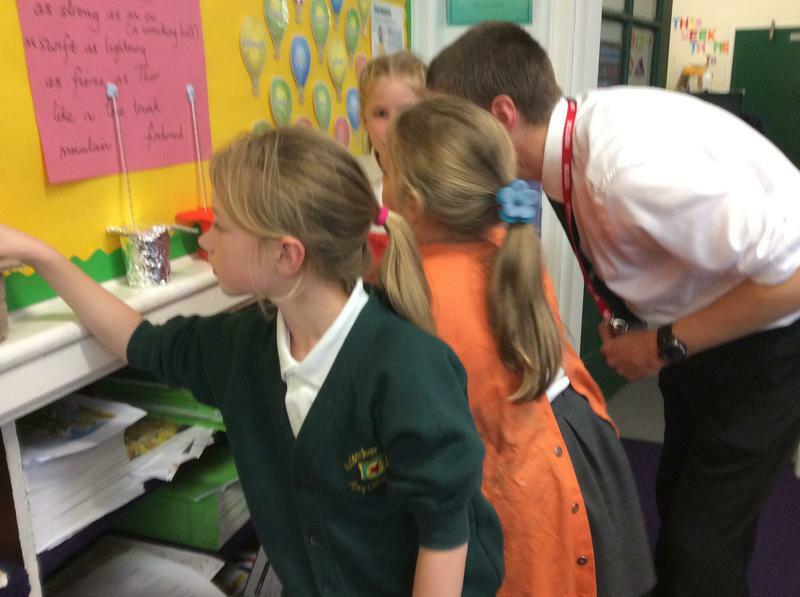 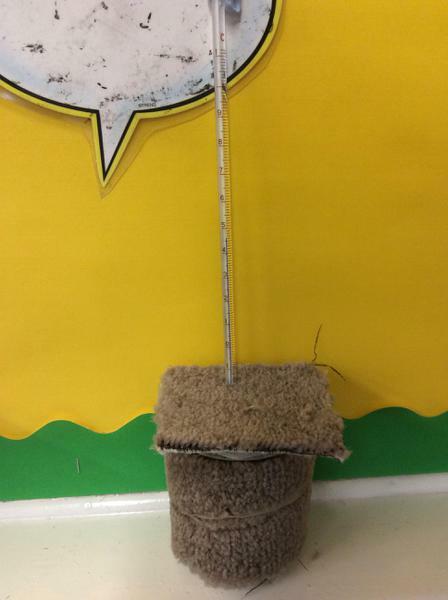 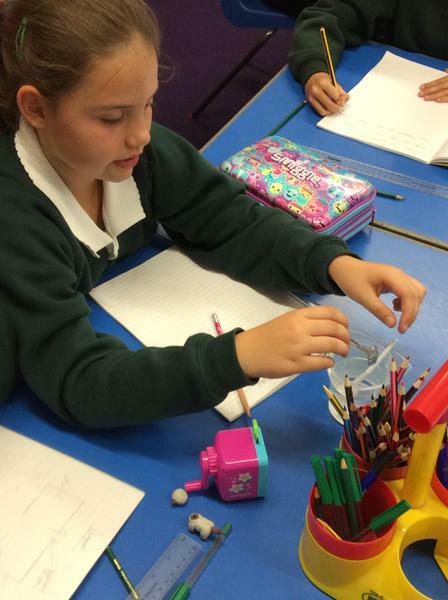 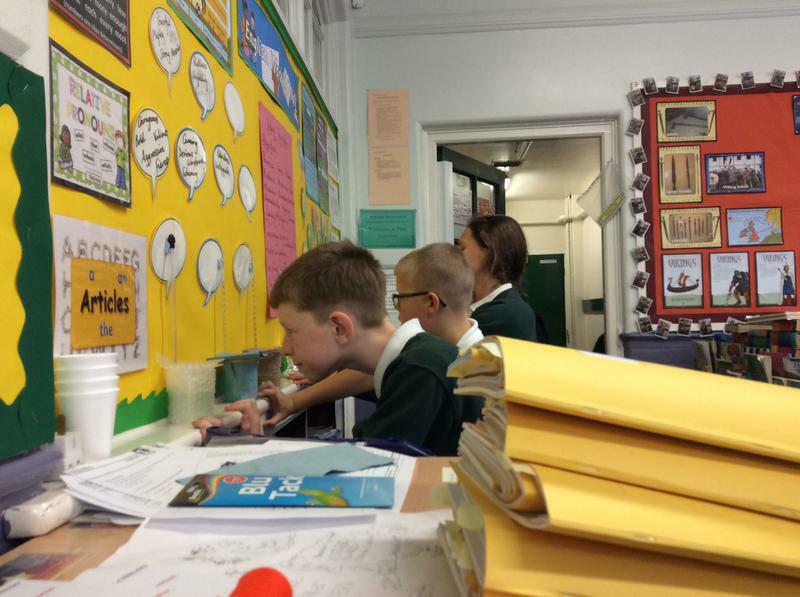 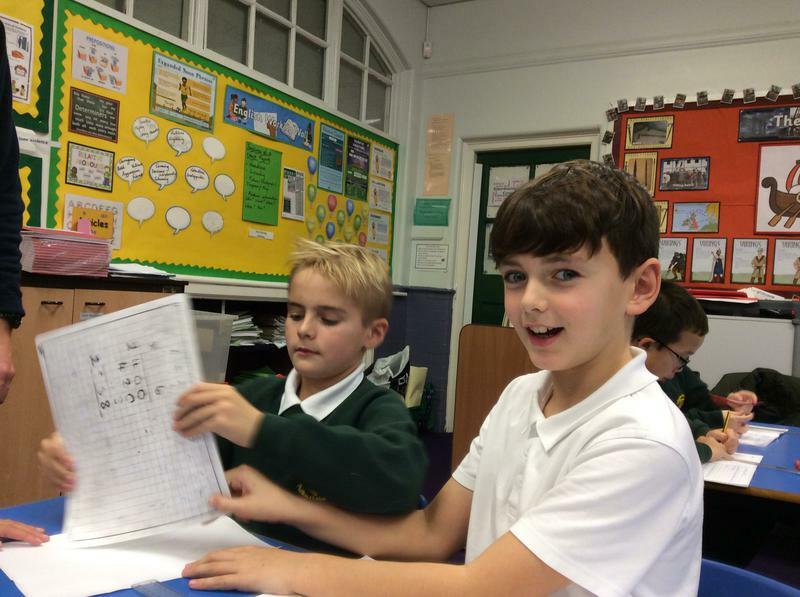 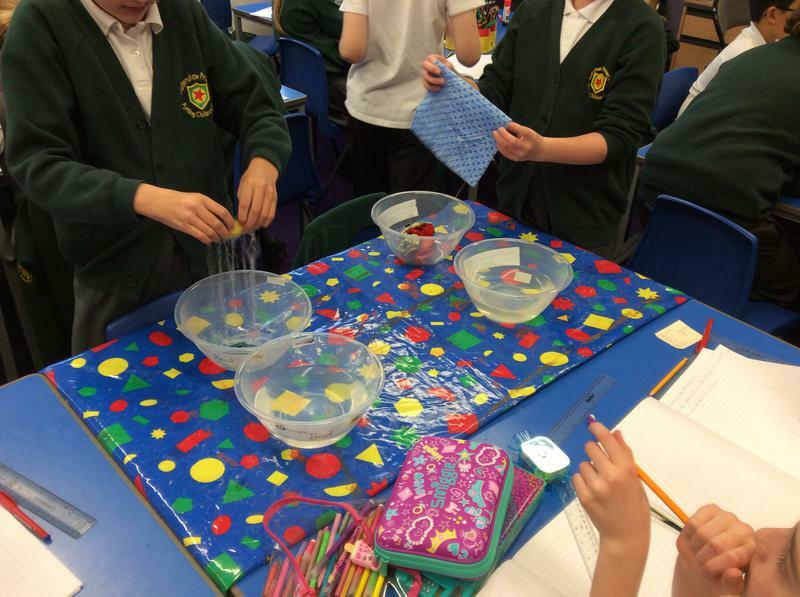 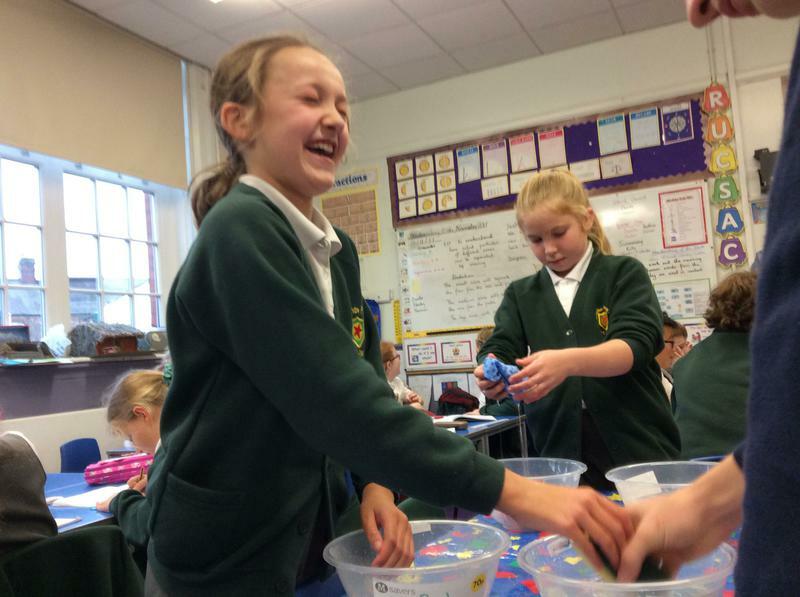 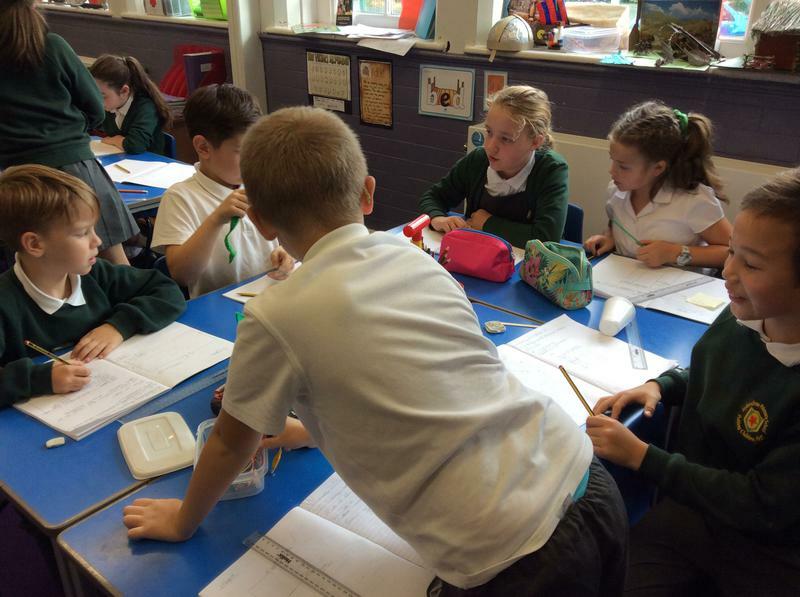 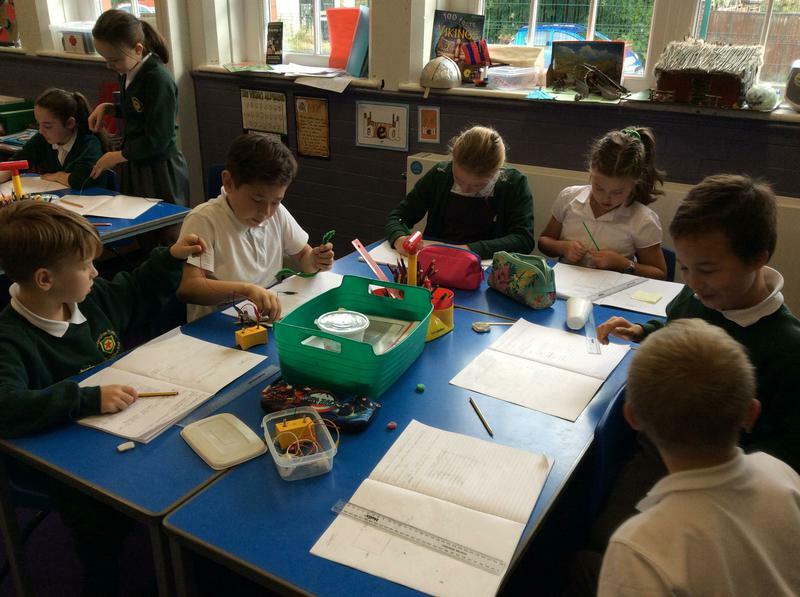 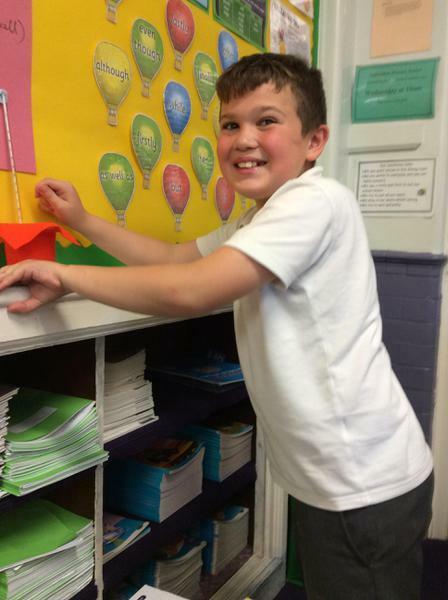 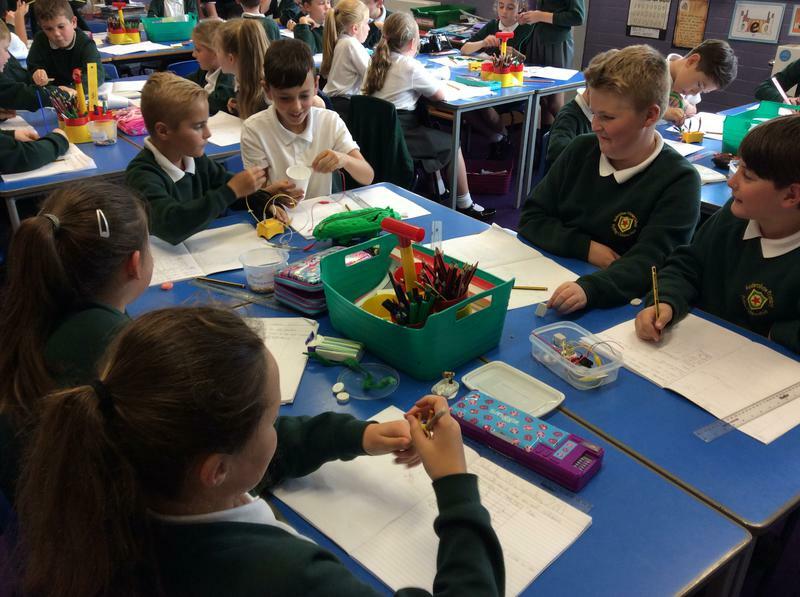 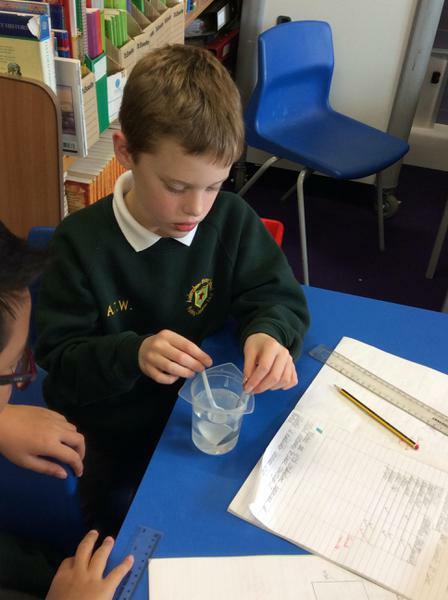 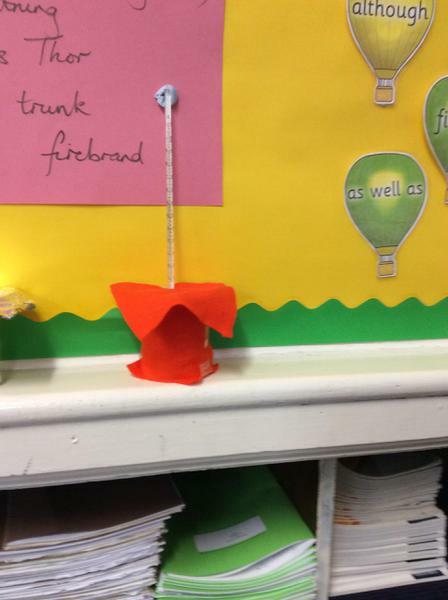 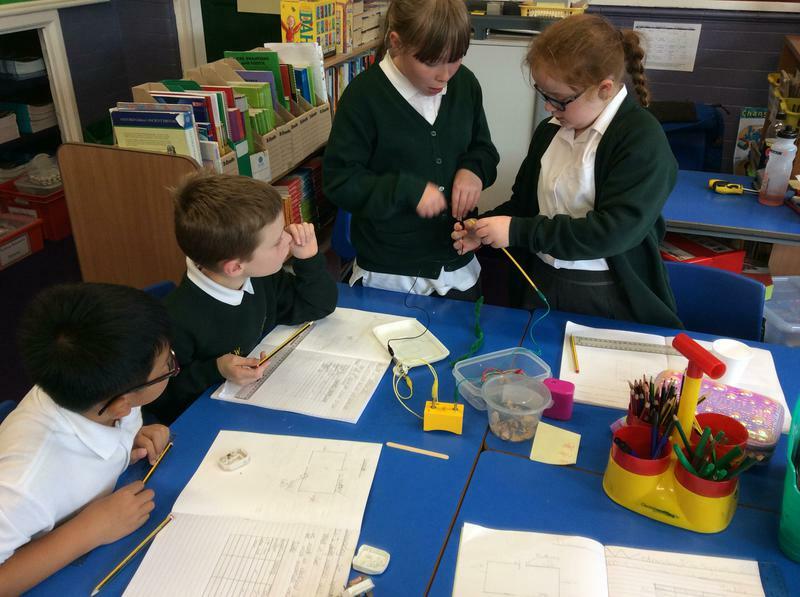 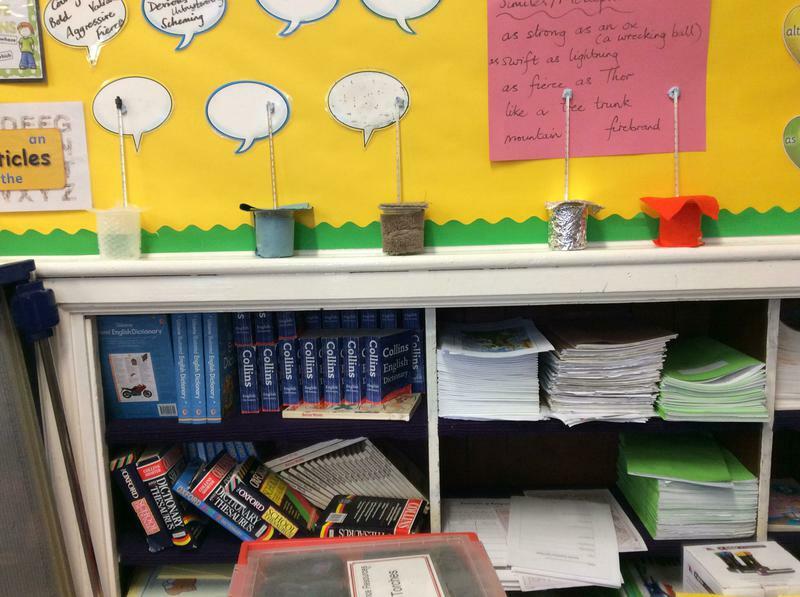 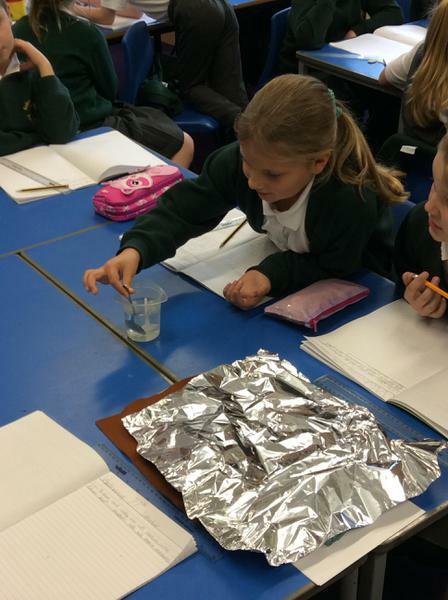 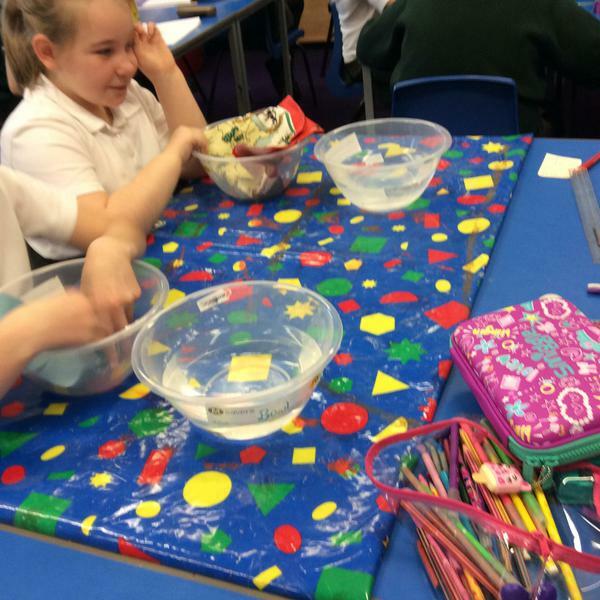 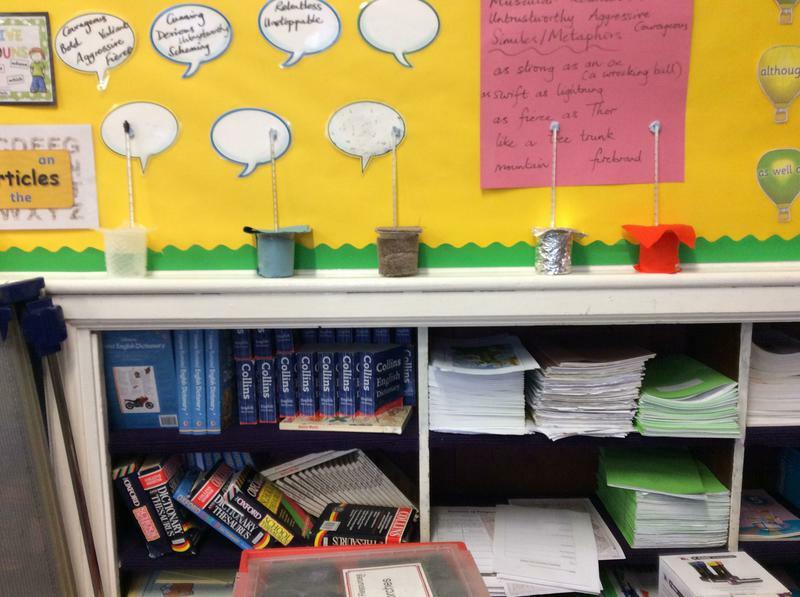 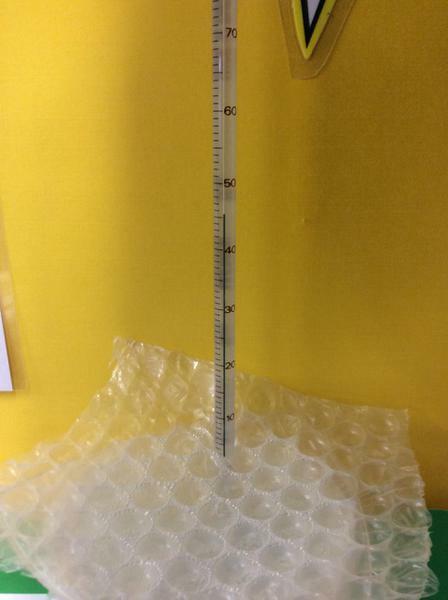 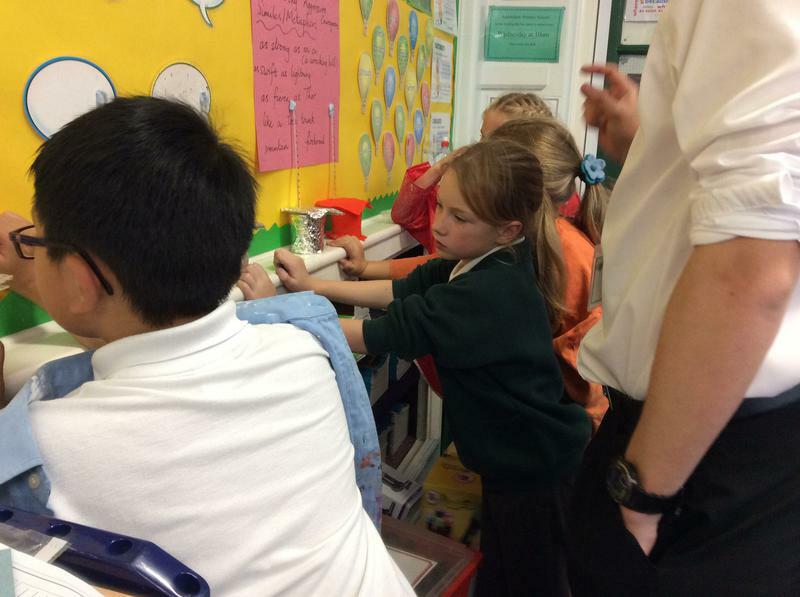 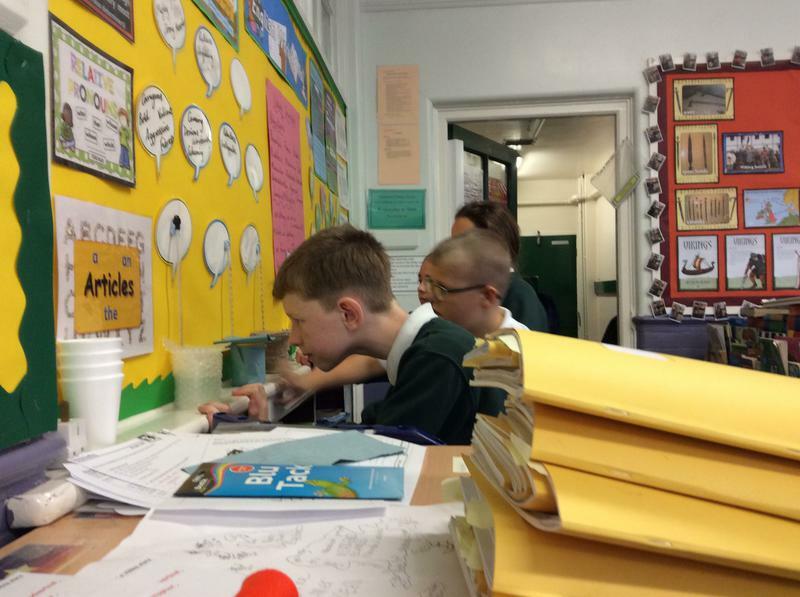 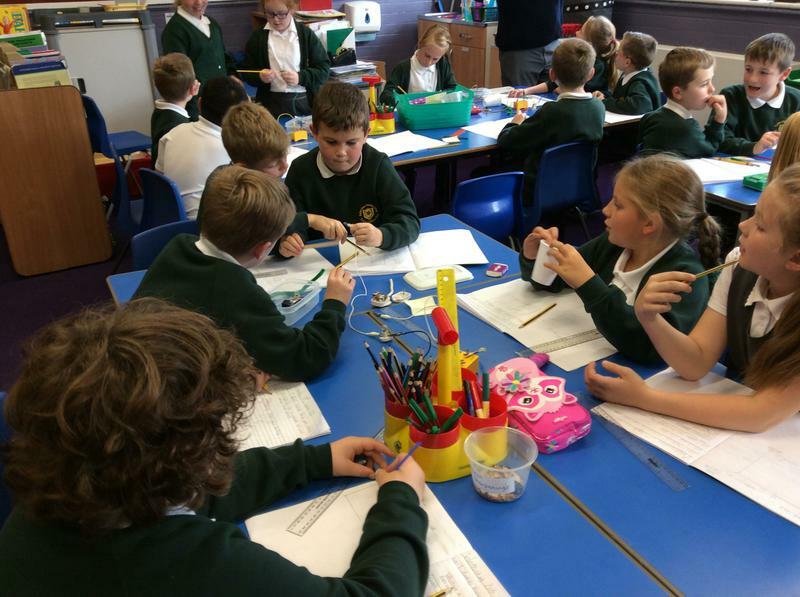 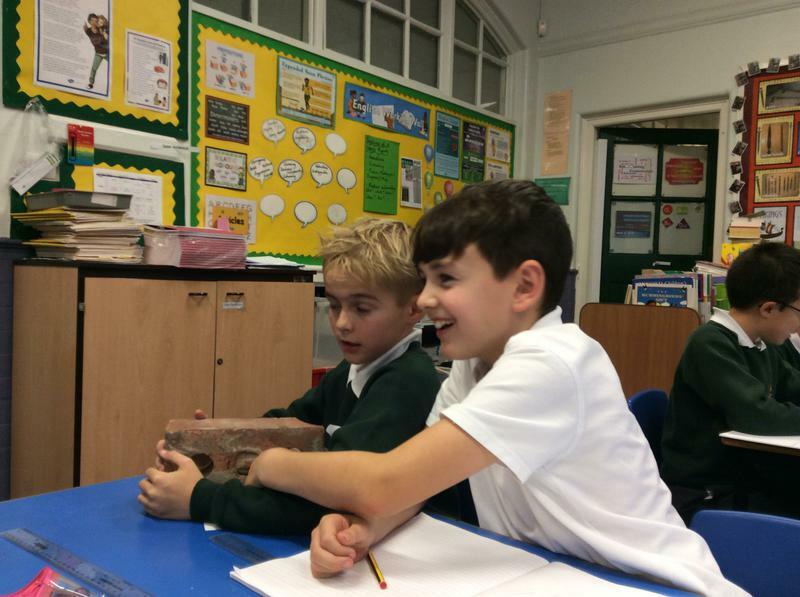 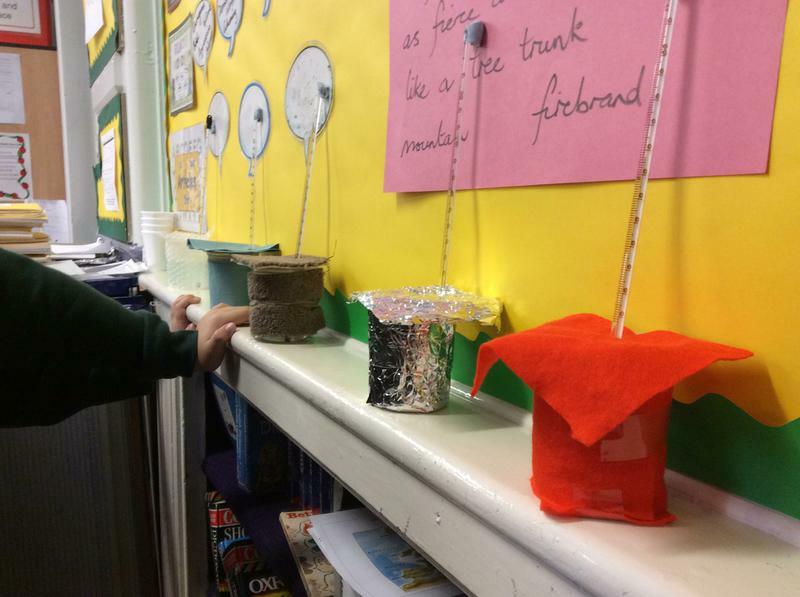 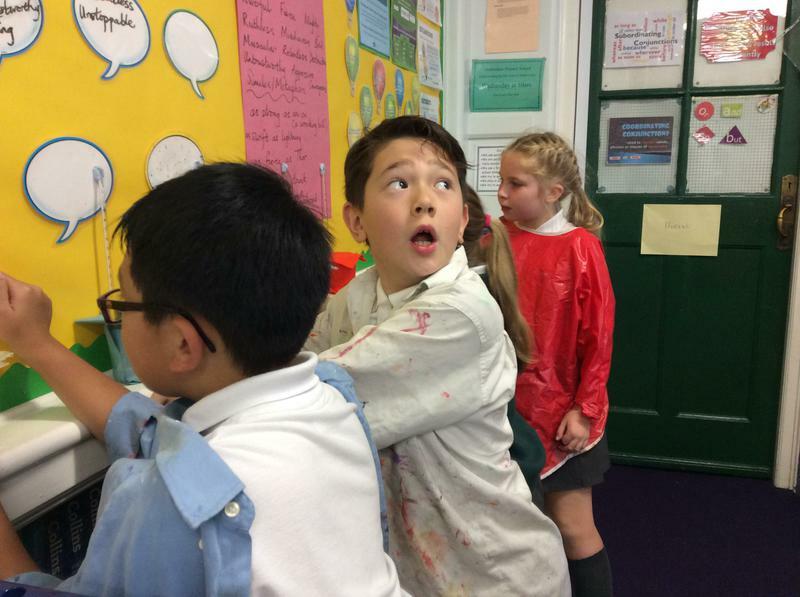 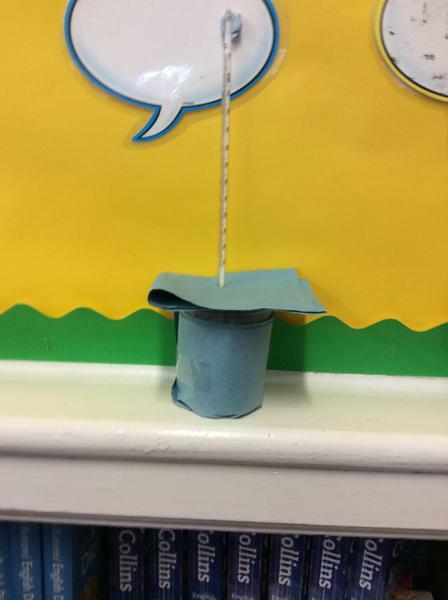 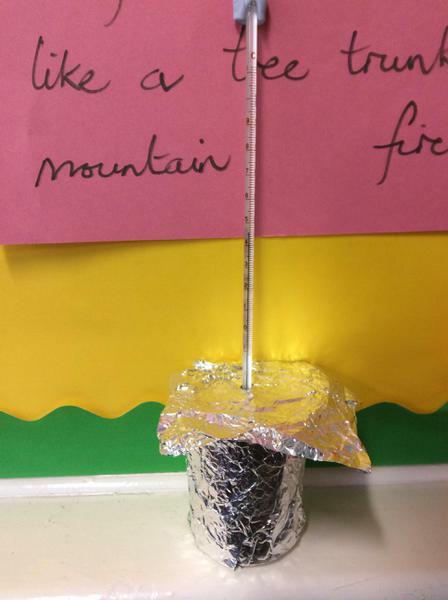 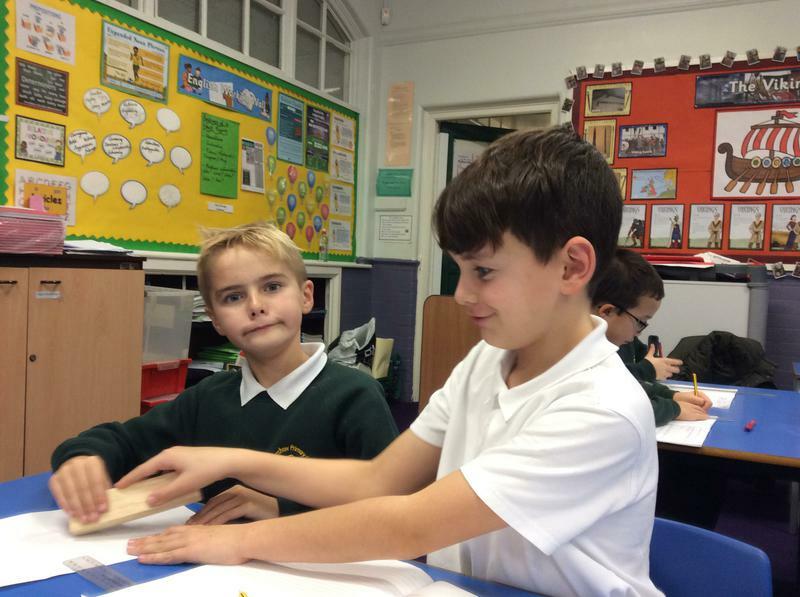 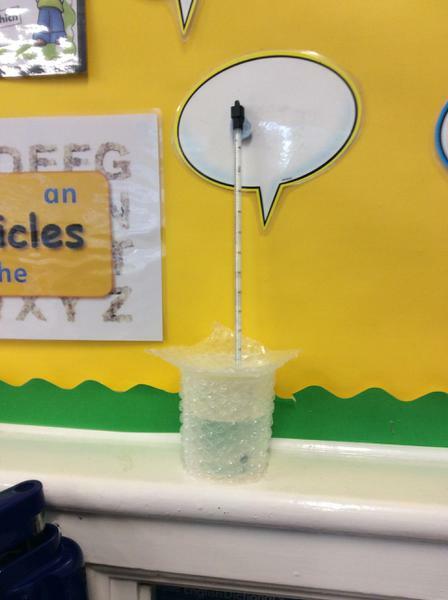 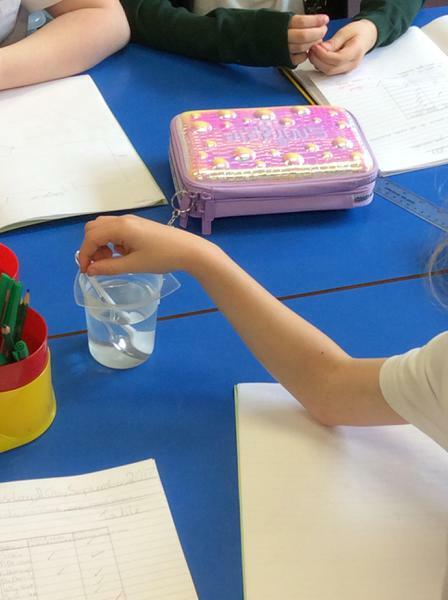 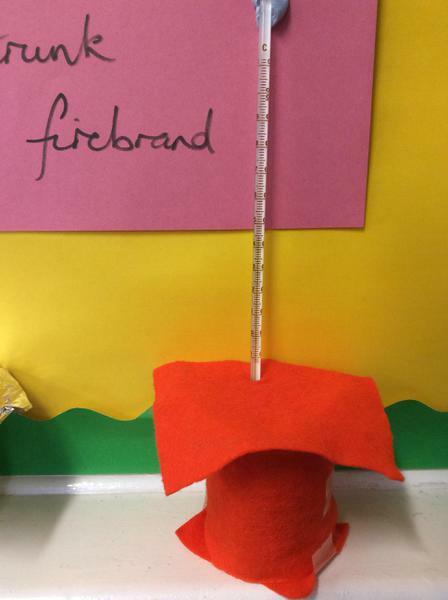 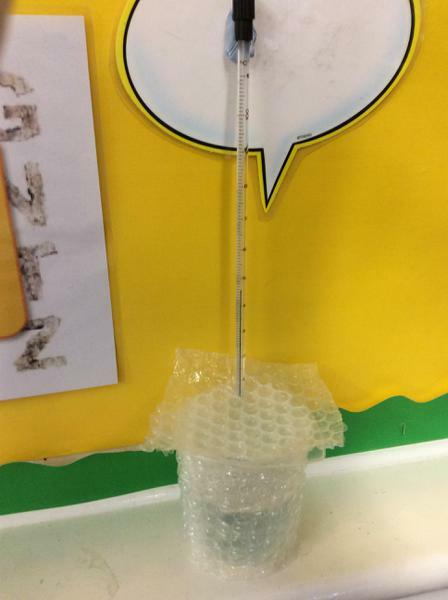 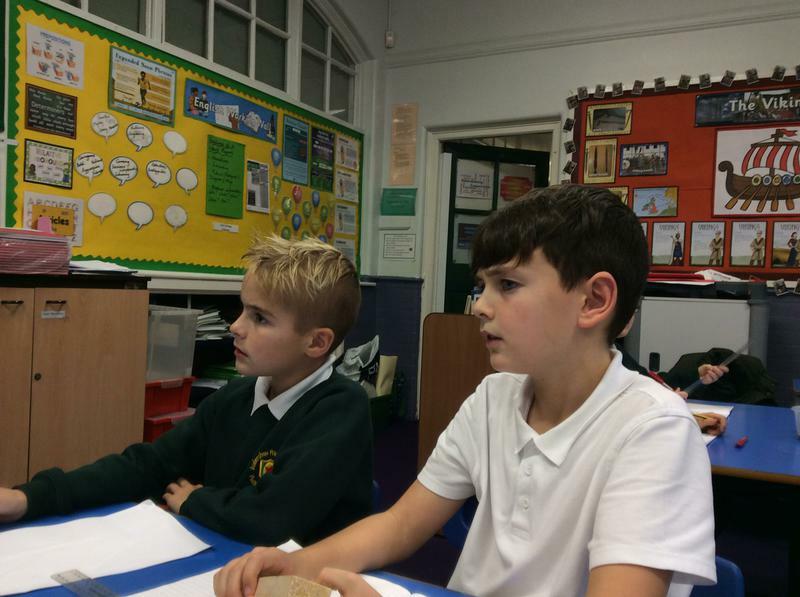 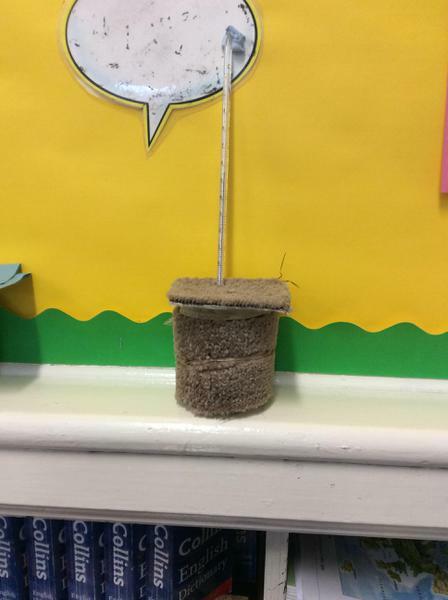 Our Science Topic for the first half of the Autumn Term was 'Properties of Materials'. 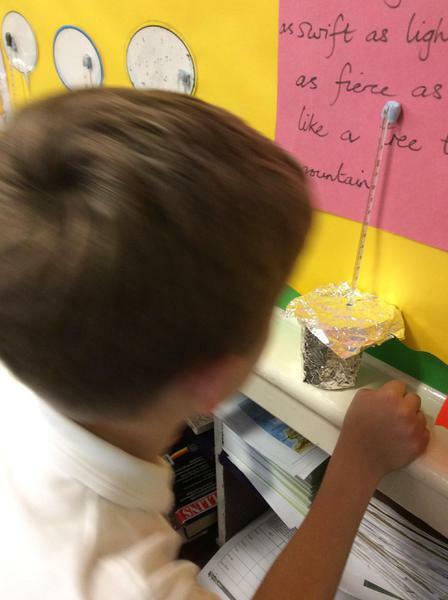 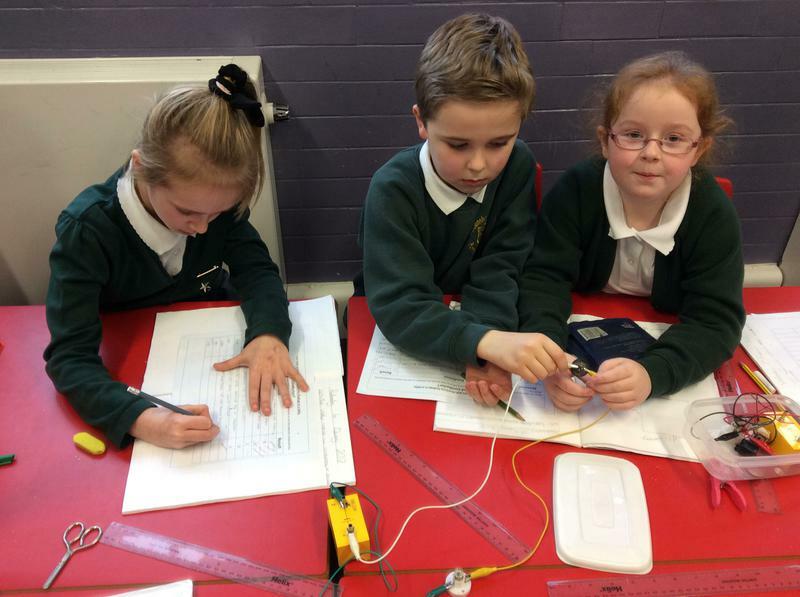 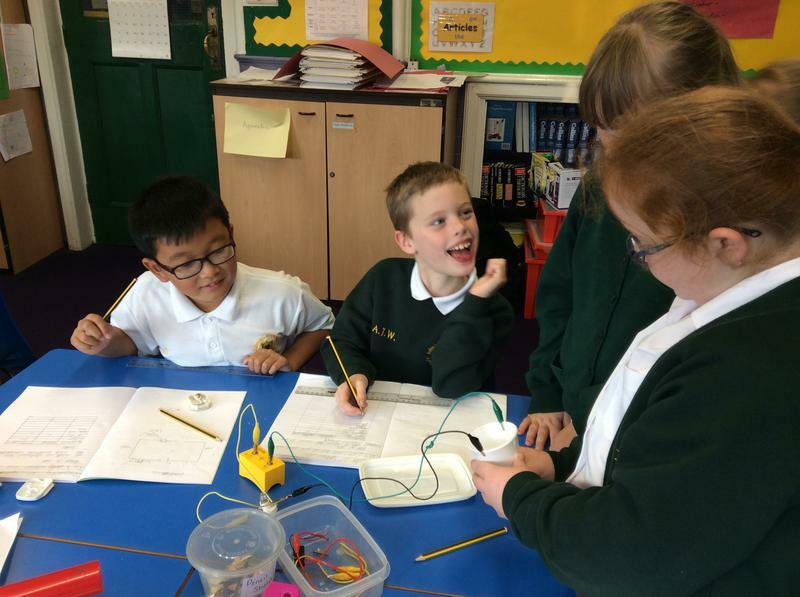 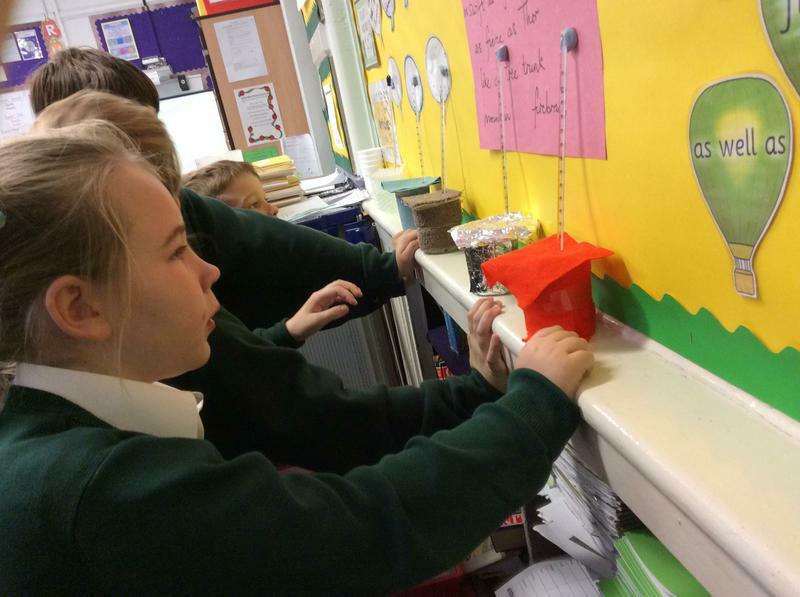 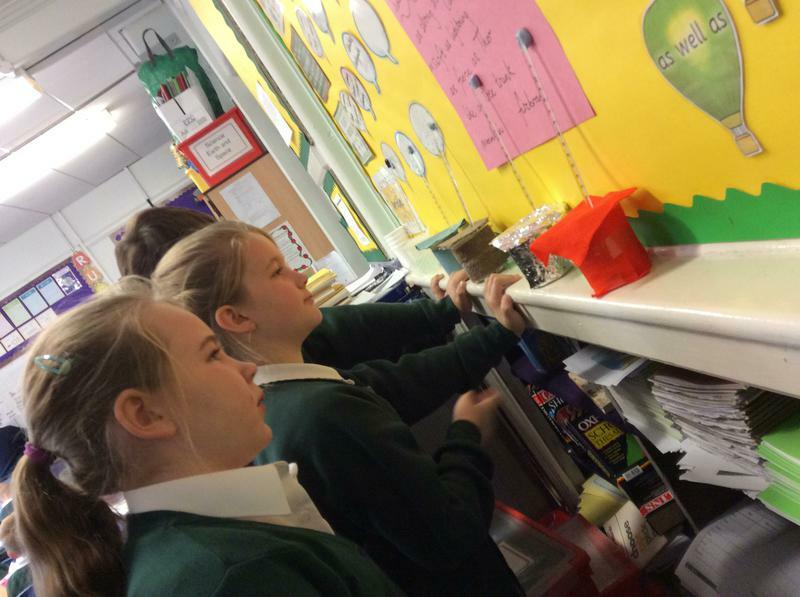 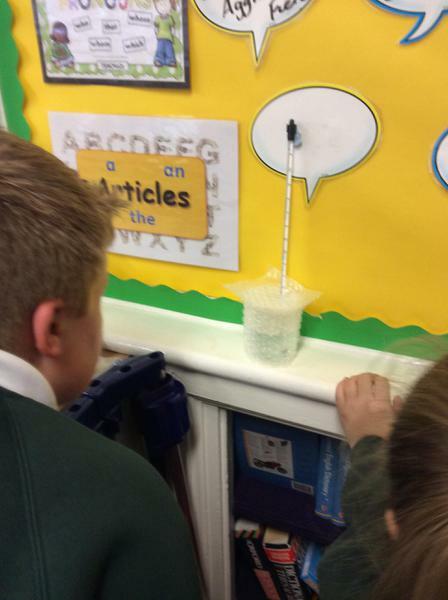 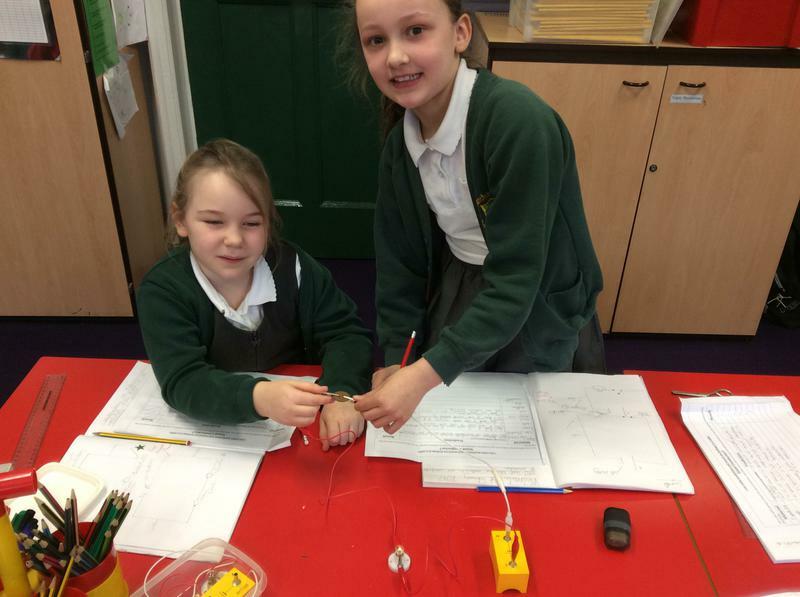 We conducted some experiments to see which materials conduct electricity and those that conduct heat. 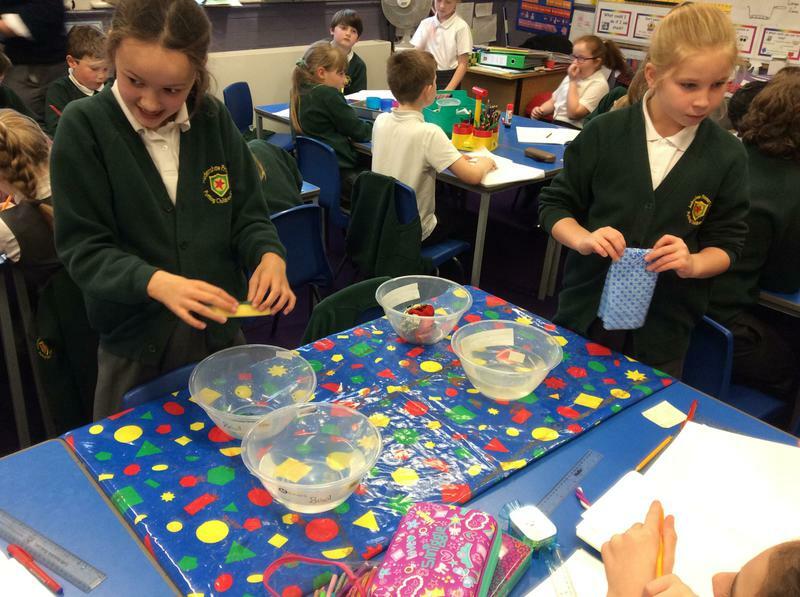 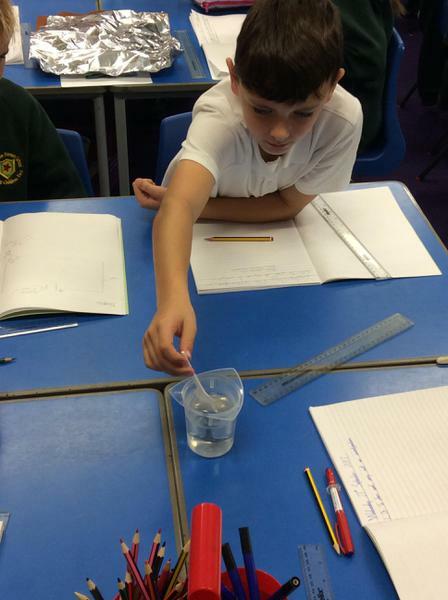 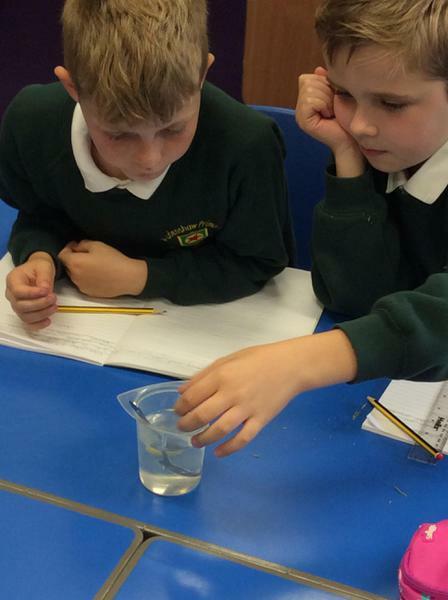 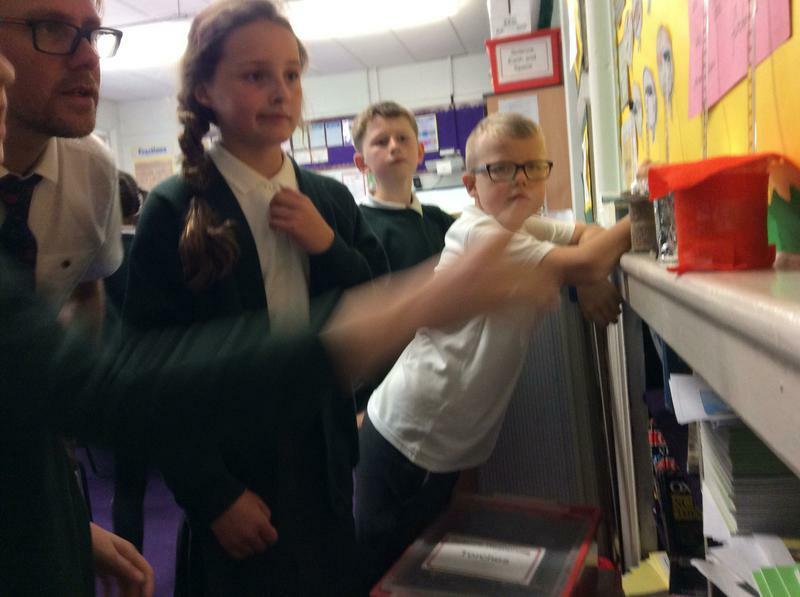 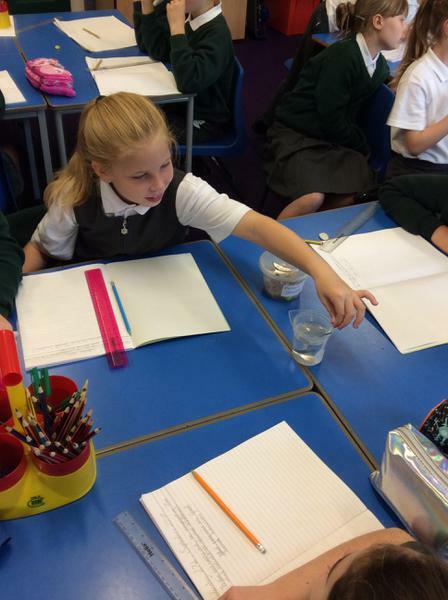 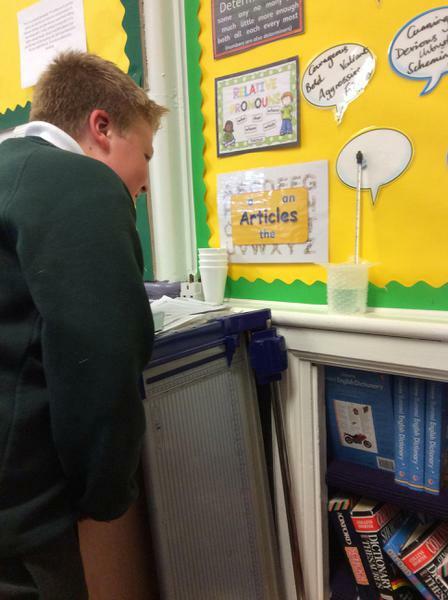 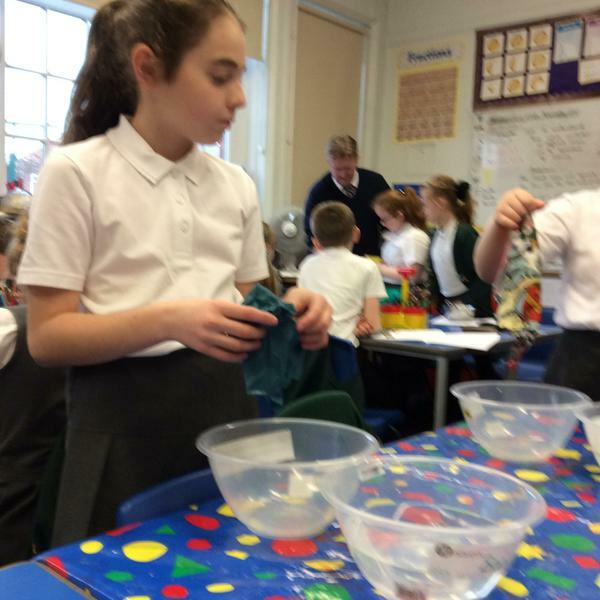 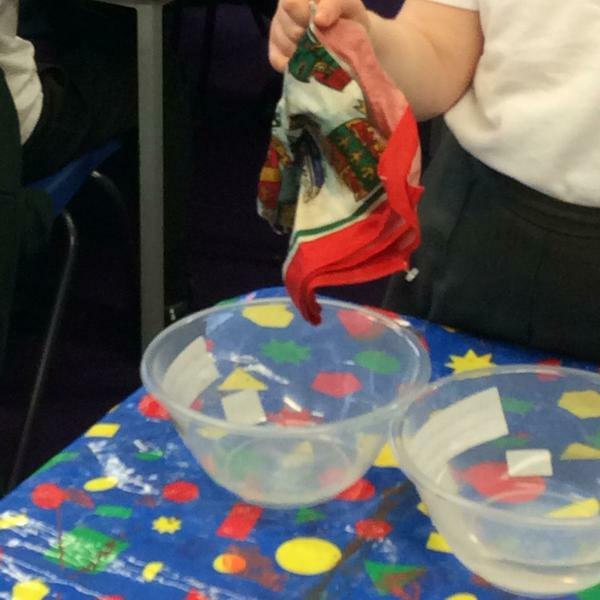 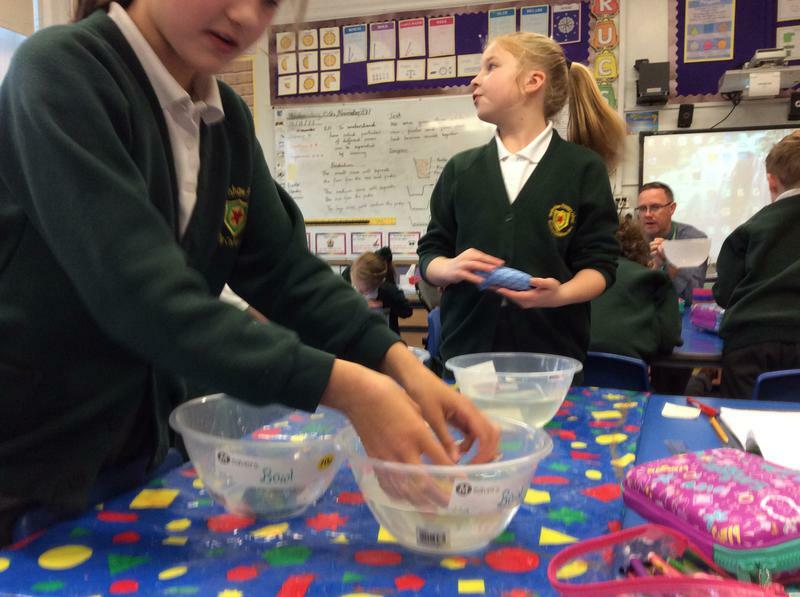 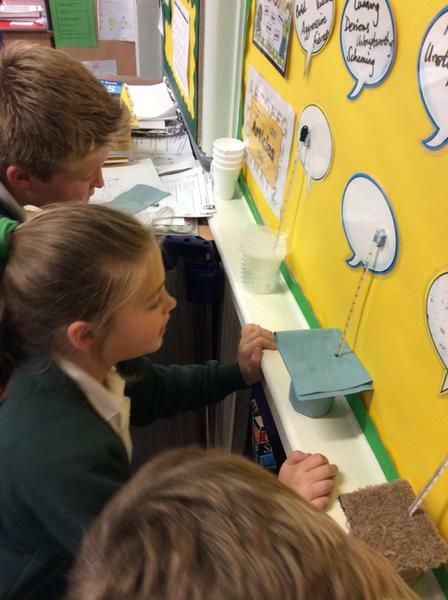 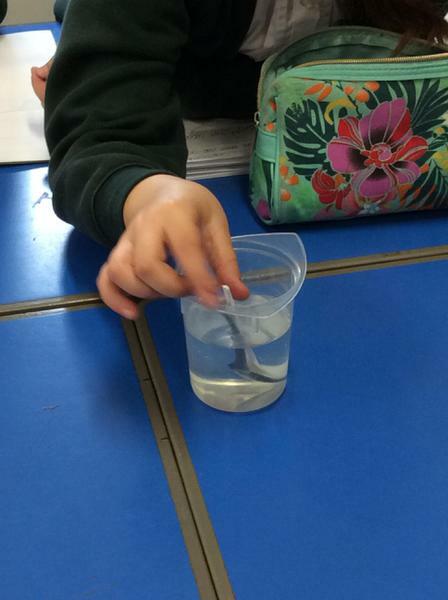 We also conducted experiments to find out which materials were more absorbent, which were harder and which were magnetic. 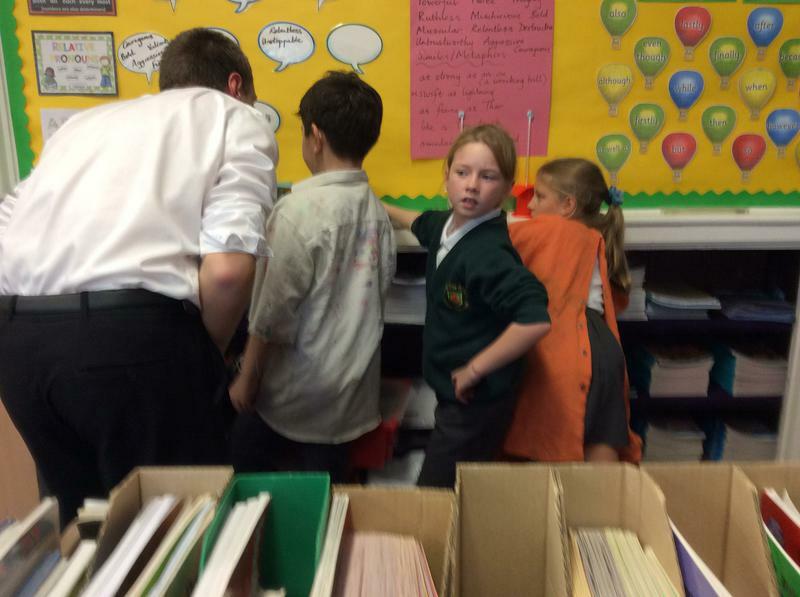 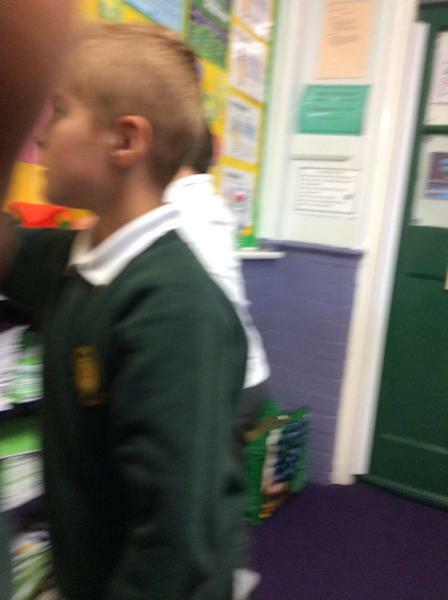 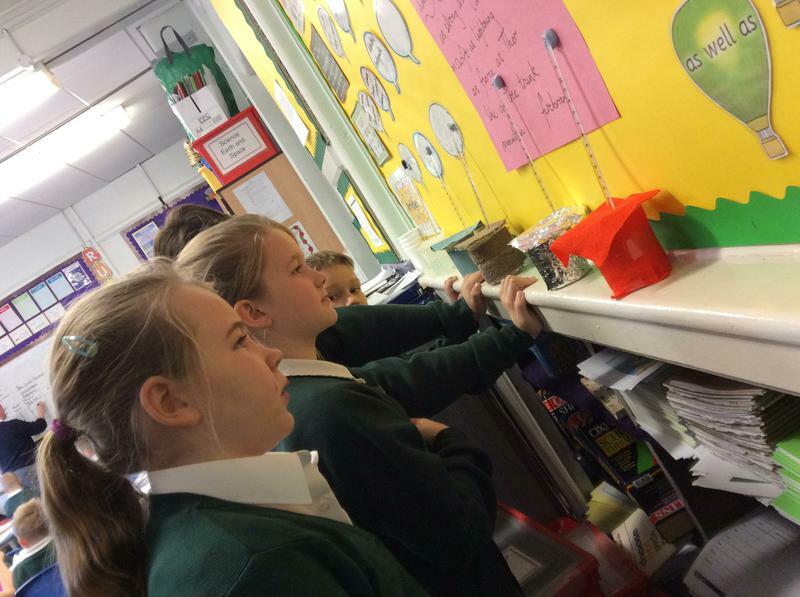 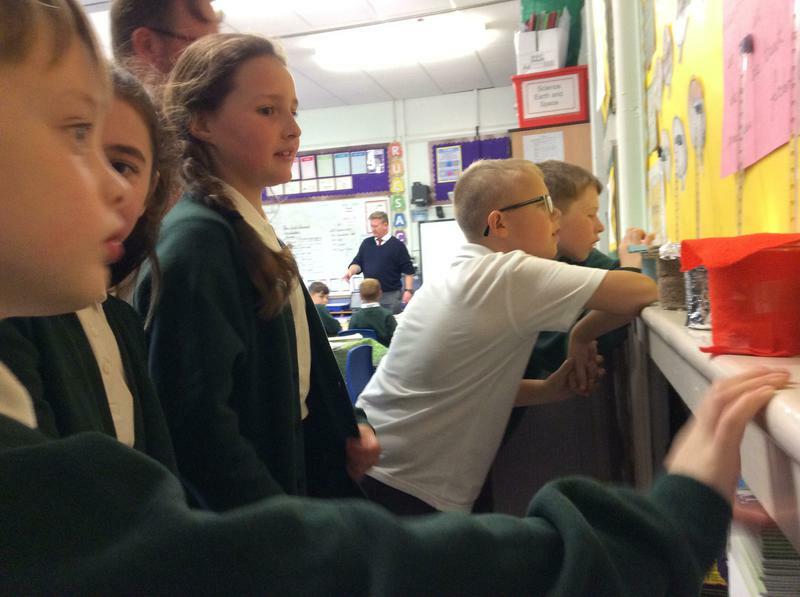 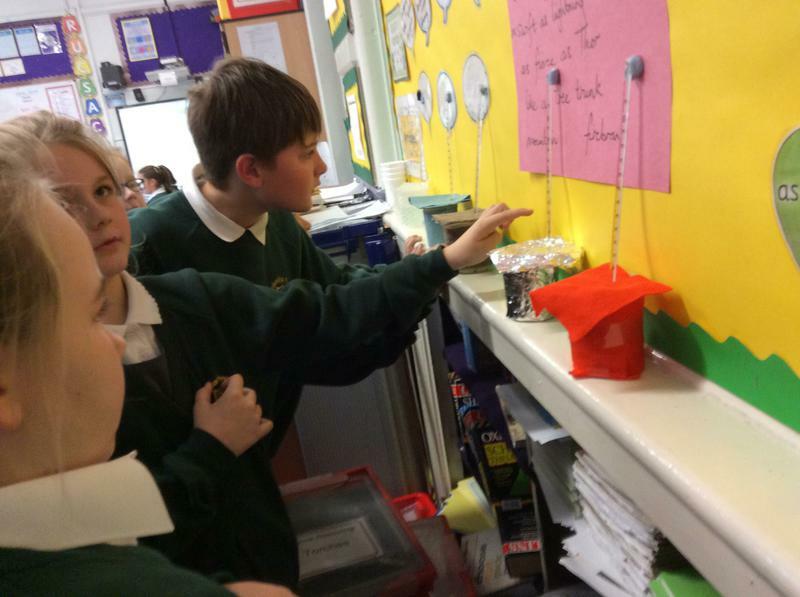 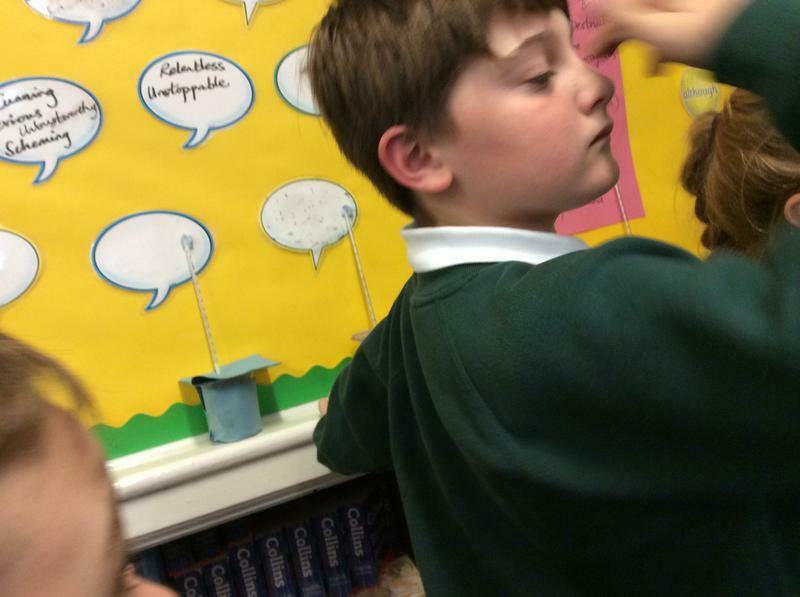 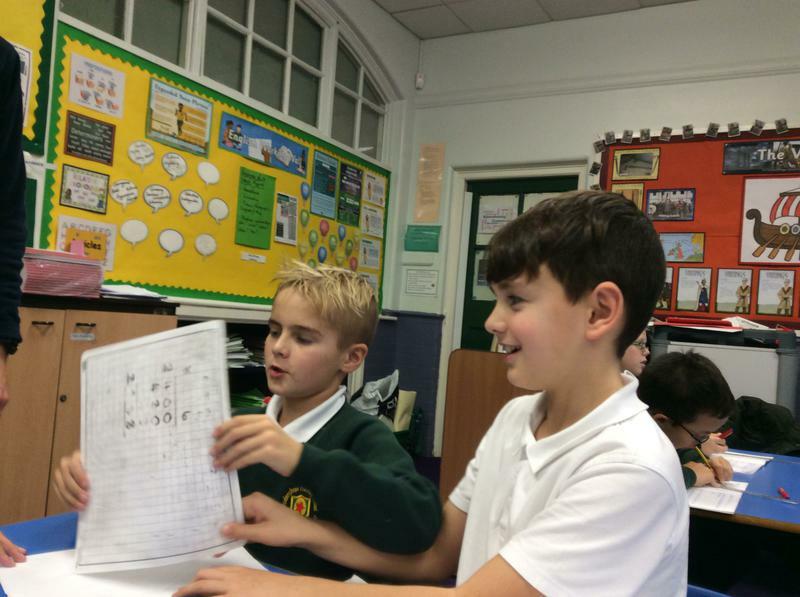 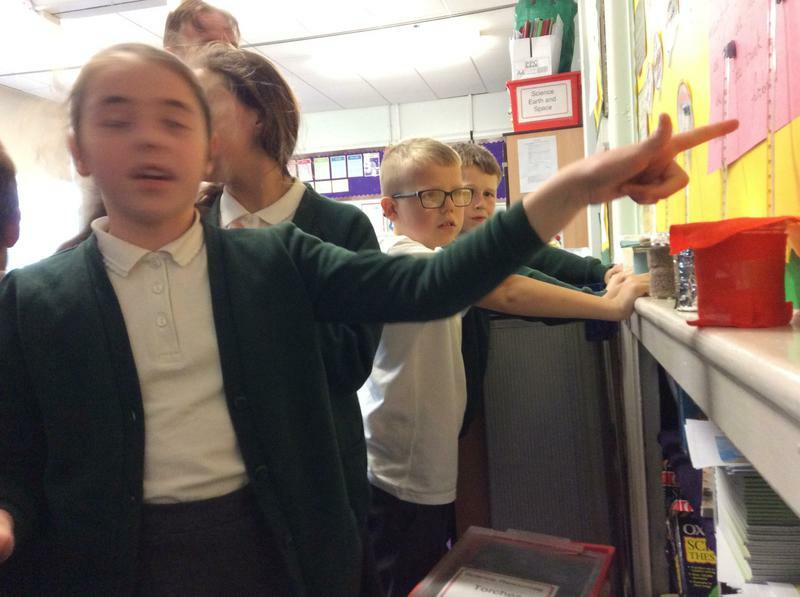 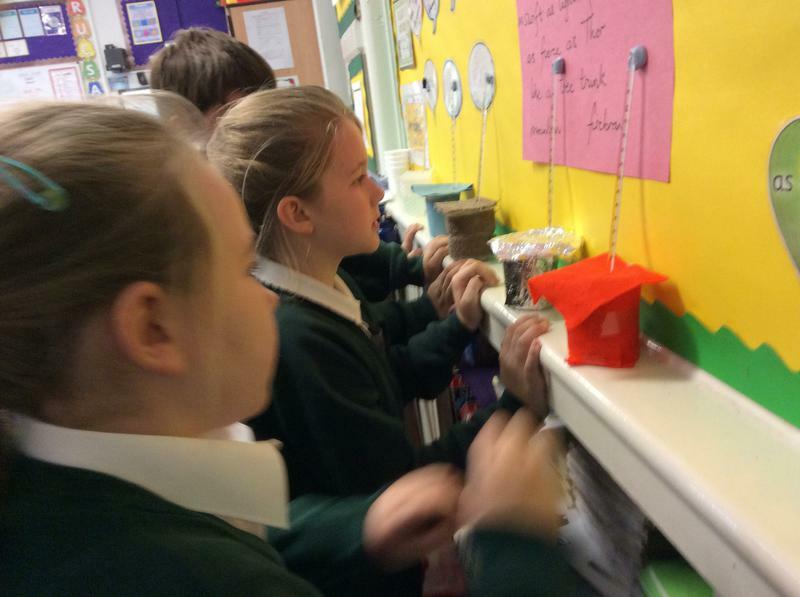 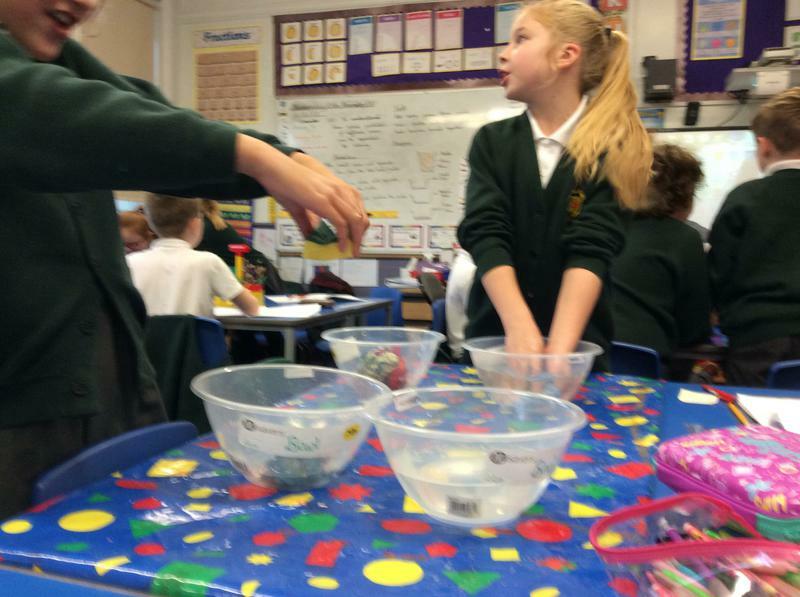 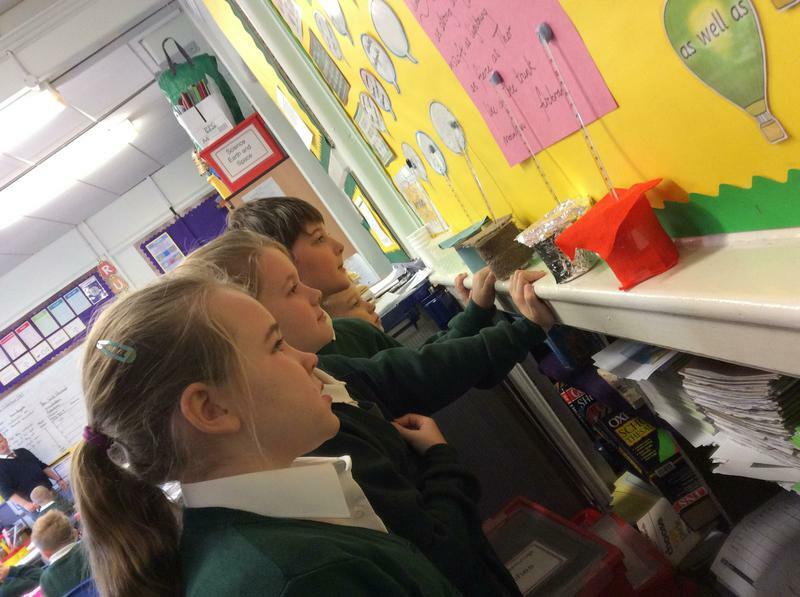 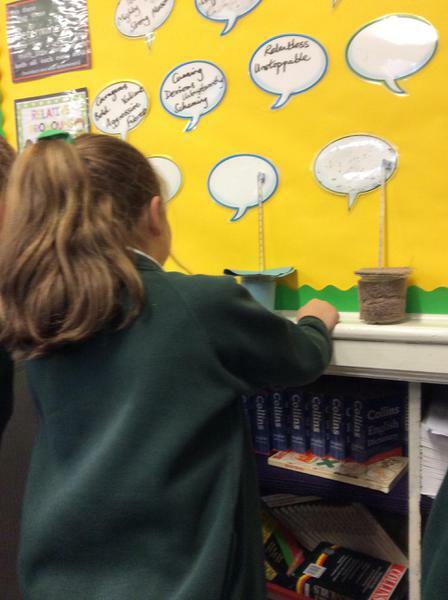 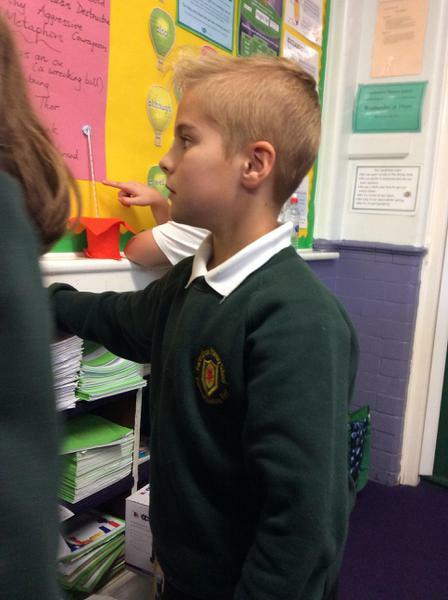 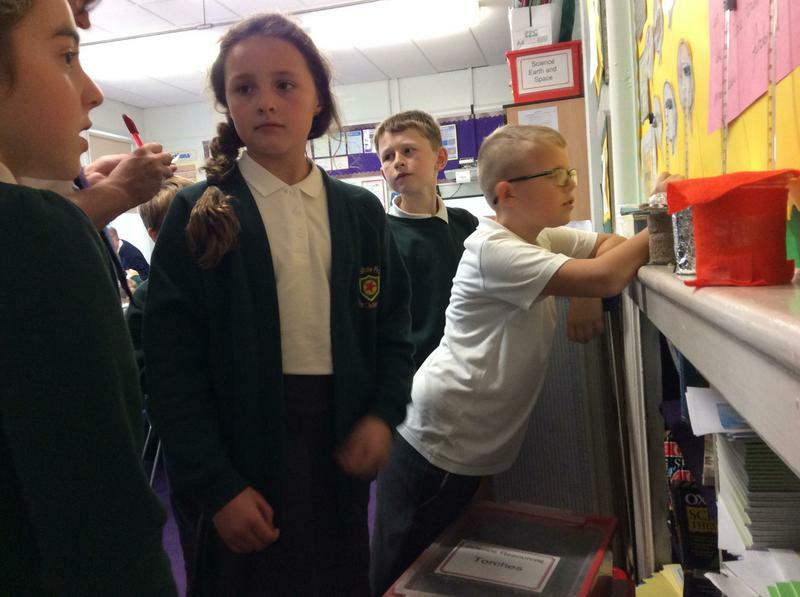 Then we discussed the outcome of each and offered scientific explanations for our results.